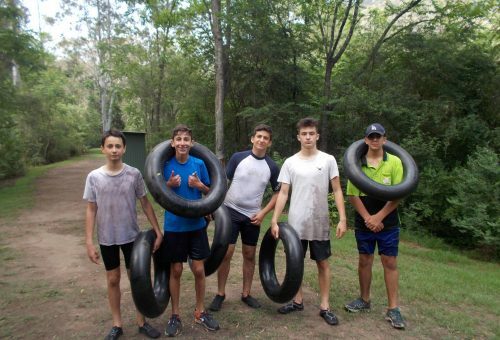 Year 9 students recently embarked on a journey to Camp Somerset as part their Outdoor Education Programme which consists of four days camping in the Colo Valley. The focus of the journey is to kayak along the Colo River and hike the various mountain ranges with just a rucksack containing all that is needed for survival. Further to this, the boys demonstrate their cooking skills by making their own meals from the ingredients and equipment provided to them. Camp Somerset involves a variety of activities which pushes the students to challenge themselves, create new friendships and rely on each other during team activities. The experience also teaches students to value some things we take for granted, like taking a shower and sleeping in a comfortable bed.